Job transitions can happen at any time. With layoffs, changes in companies, and the fast-moving ups and downs of the business world, many professionals find themselves back in the job market unexpectedly. If you are a professional over 40, you may wonder if your age will impact your ability to land a great job. Many parts of the business world have changed, and job search and resumes are no exceptions. It can be overwhelming to go through online tools, job boards, social media, and more trying to figure out how to position yourself properly. You understand the need to make sure you are putting your best foot forward with your resume, yet are not always sure how. Unfortunately, in addition to understanding modern job search strategies, age discrimination is also something you must consider. Many companies recognize the age bias and do a great job at recruiting diversity in many ways. 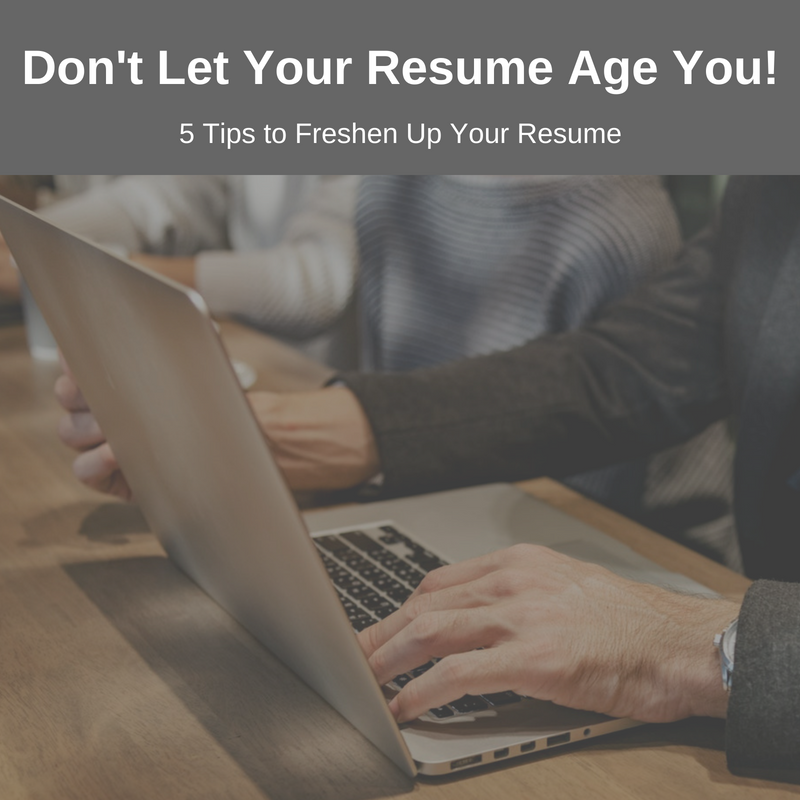 Still, if you are in the job market, it’s best to make sure your resume doesn’t age you. Resumes are both a reflection of you and the times. You want to make sure they are kept up to date with your newest skills and achievements as well as with the changes in the industry. Remove the Objective Statement – Objectives were popular in the past. Many people wrote what they were looking for in a position or in a potential employer. Employers are more interested in what you can offer to them. Take the time to build a powerful profile statement that summarizes your experience and value as a candidate. Use a Modern Font – The resume format should be clean and easy to read by both humans and Applicant Tracling Systems (ATS). Make sure to use a font that is sans serif. Also, avoid using use too many emphasizers such as bold, italics, or underline. You want your achievements and skills to stand out rather than the font. 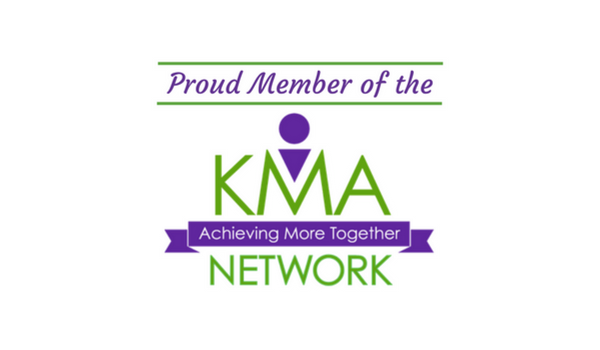 Get a New Email Address – Choose an email that is professional and appropriate. Consider a format like firstname.lastname@gmail.com. An AOL account is typically an indicator that you were an adult in the 1990’s. If you are still using an AOL email, it’s time to update to a gmail account for your job search. Trim Your History – Trim down your history. Include only the most recent 10 to 15 years. If you have older experience that is directly relevant to the position you are targeting, consider adding a short section of “Prior Roles” with limited information. Include your college education but leave off the dates. Do not include your high school education. Remove Reference Statement – Several years ago it was common to see ‘References available upon request’ written at the bottom of resumes. Employers will request references from you if it’s part of their process. Leave this statement off, it looks old fashioned. Bonus Tip: Avoid a plain back and white resume. A touch of color makes you stand out from the competition. 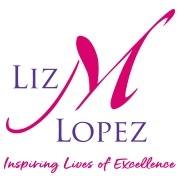 Restrained use of color in key areas can guide the readers eyes to important sections and content within your resume. HR personnel and Hiring Managers who have been reading dozens of boring, plain resumes all day will likely appreciate something new and visually stimulating. Also, print your resume on bright white, thick (24-32lb) paper. Flecked paper and card stock were used many years ago, but do not work in today’s world of resume scanning. Keep it simple and keep it clean. If you have been using the same resume format for the past 15 years and you are just adding on your most recent role, consider a resume-reboot. Design styles, keywords, fonts, and focus points change every year in the job market. 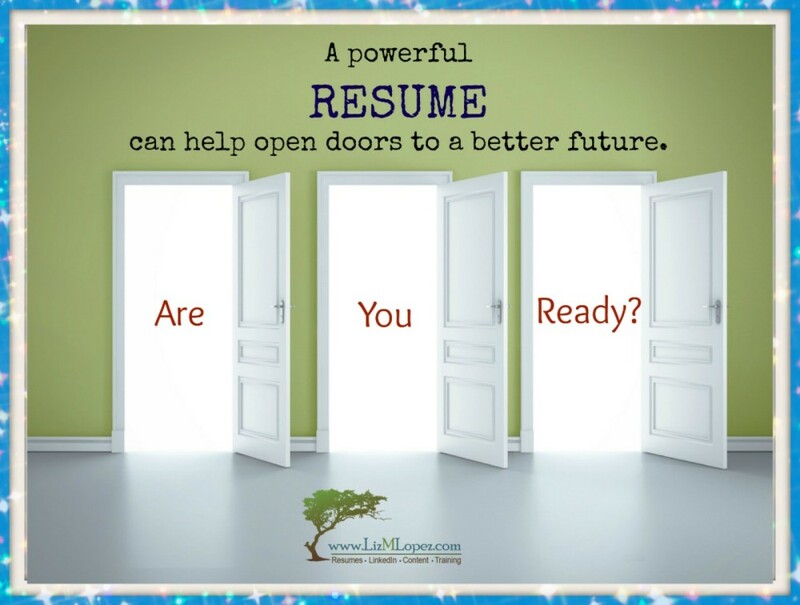 An experienced HR professional can look at your resume and tell you the year it was written. If you are concerned about age, start fresh with a modern design and be sure to follow the tips above. Not sure if your resume is helping or hurting you? 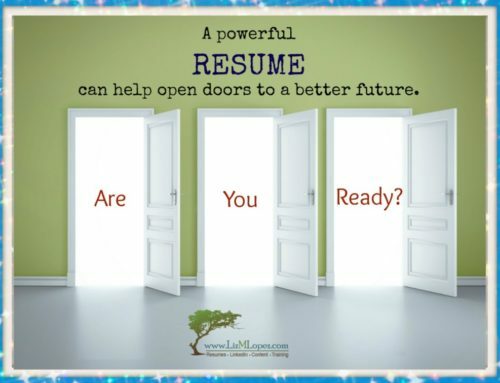 Consider booking a resume review and get a detailed written report on your resume’s strengths and weaknesses.